We’re on day six of Blacksmith Games’ Appvent Calendar ‘09 promotion, which will features 25 different games that will be made available for free over a 25 day span leading up to Christmas day. Each game will only be available for free for a single day, so don’t wait too long to download them! 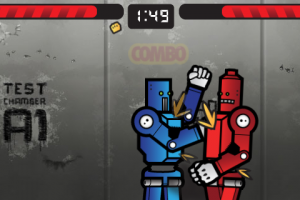 The sixth free game featured on Blacksmith Games’ Appvent Calendar ‘09 is smackBOTS. smackBOTS is a new school take on the old school toy Rock 'Em Sock 'Em Robots. It features a combination of touch- and accelerometer-based controls that are easy to learn, single player and online multiplayer modes, customizable and upgradeable robots, and two levels of difficulty. 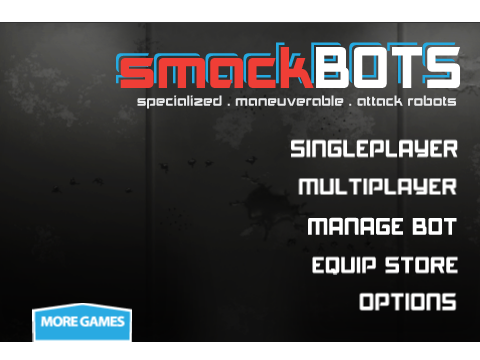 smackBOTS is normally available in the App Store for $.99, but you can download it for free today only. Appvent Calendar '09 also features a secondary game that is available for free today. 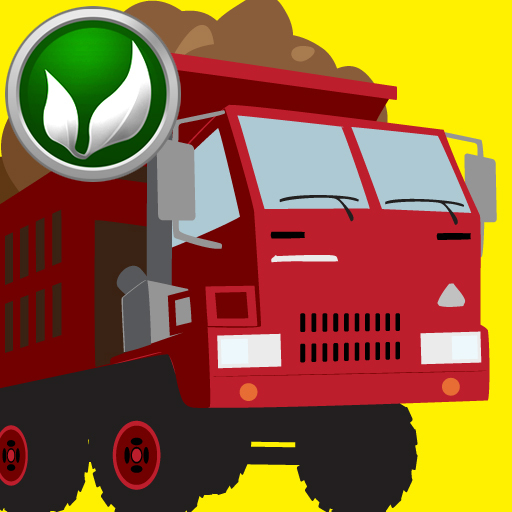 Payload is another simple game that requires you to catch items on your truck in order to earn your, you guessed it, payload. The game is normally available for $.99.